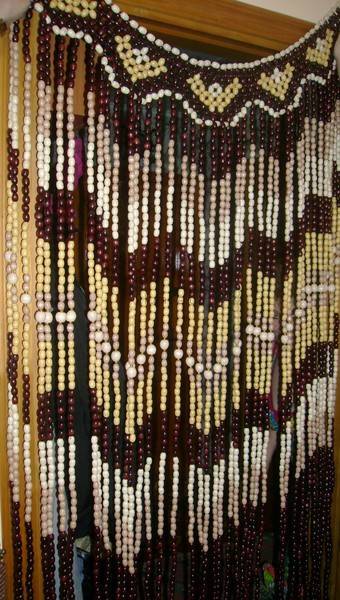 Interior decorating with wooden beads and decorative balls is fun. 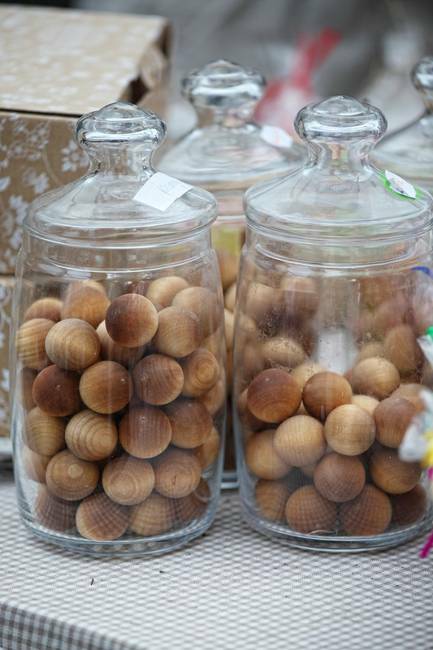 Wooden beads and balls offer many interesting and creative, contemporary and traditional wood crafts, folk art and hand-carved furniture or decor accessories that amplify the natural feel and beauty of the natural material. 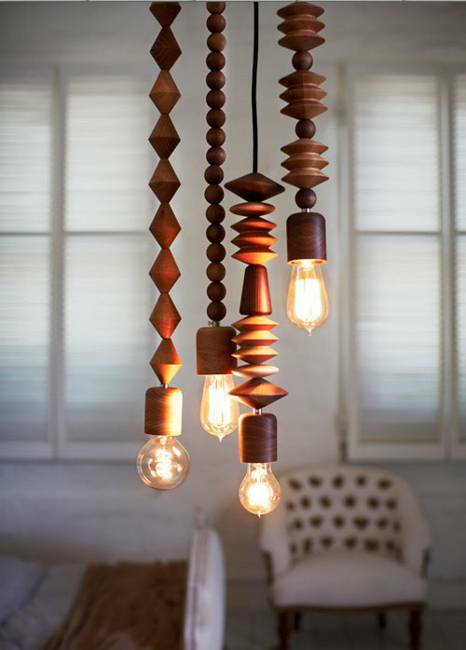 Unusual or familiar wood designs add a classic material, texture and beautiful brown colors of natural wood to modern interior decorating. 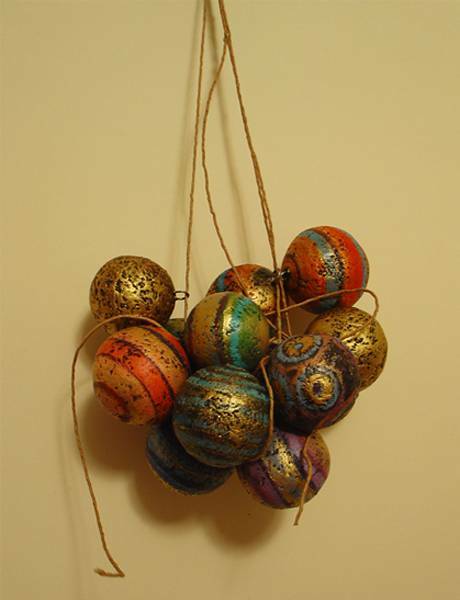 Wooden beads and decorative balls can be painted bright colors also. 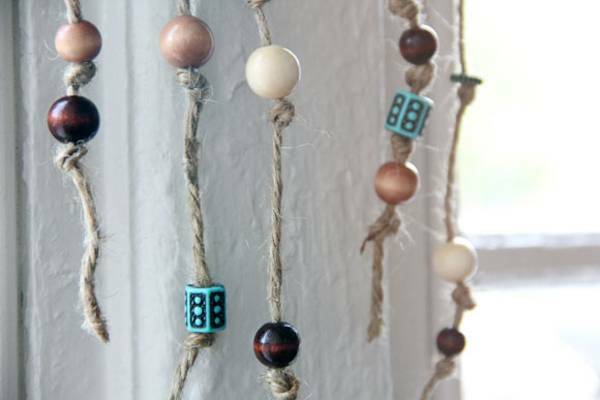 Salvaged wood beads and decorative balls are real treasures. 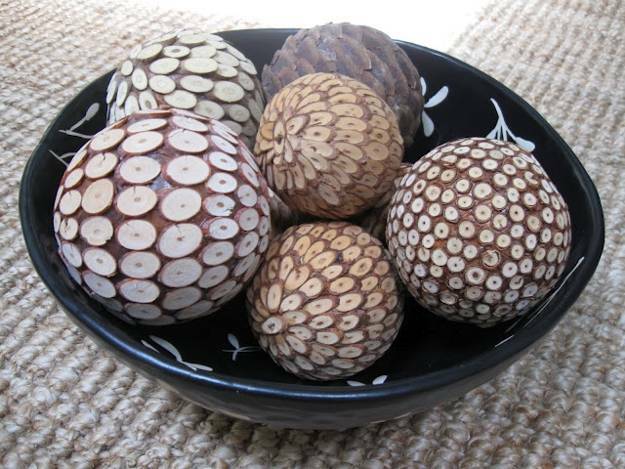 They can be used for furniture decoration and design unique home accents. 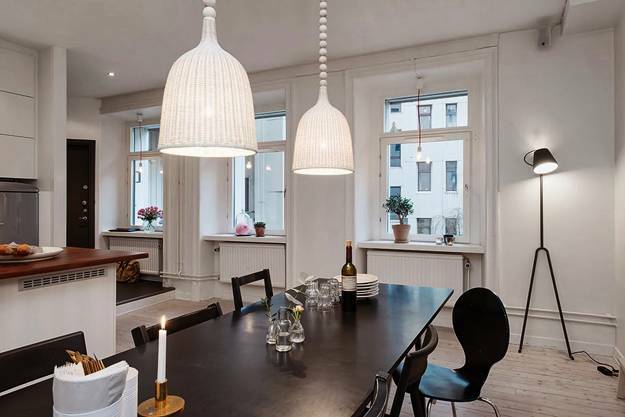 They set the stage for eco-friendly, pleasant and comfortable interior decorating with wood furniture and enhance a sense of warmth of modern dwellings. 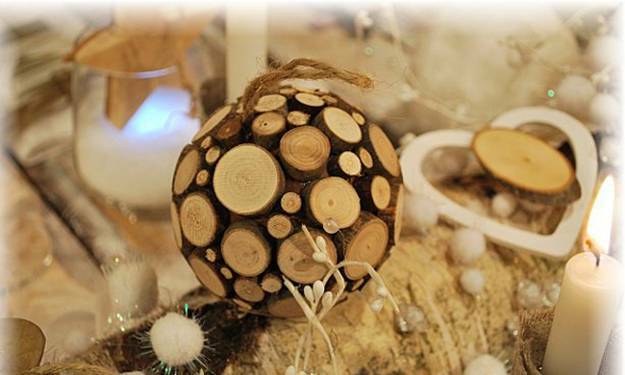 Decor4all collection of wooden craft ideas demonstrates how to incorporate handmade designs into any room decor. 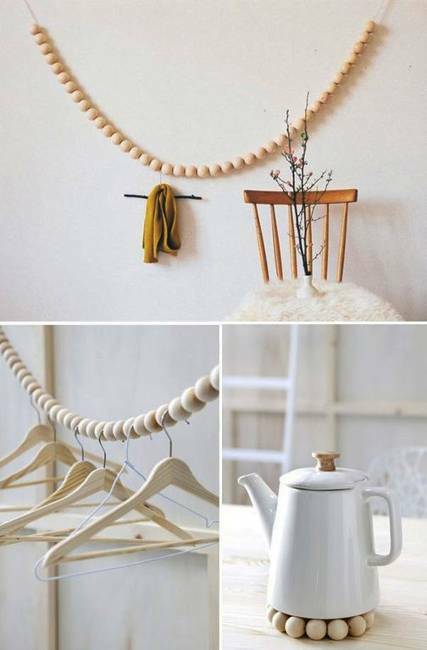 Here are amazing wood crafts and ideas for interior decorating with wooden beads and decorative balls, offering attractive ways to add wood decor to your rooms. 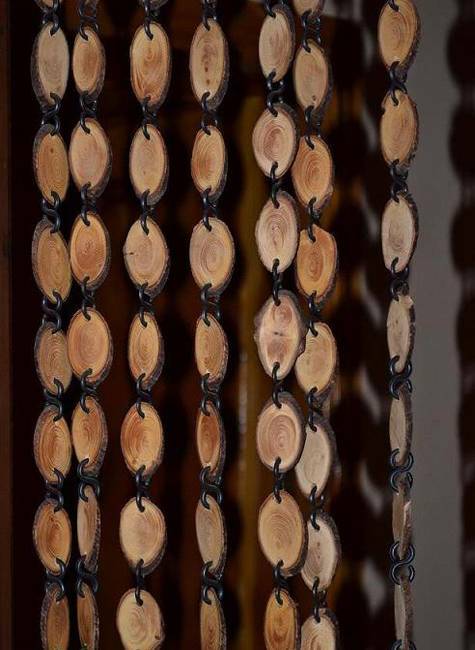 Wood crafts for door decoration can set the tone for visiting a house. 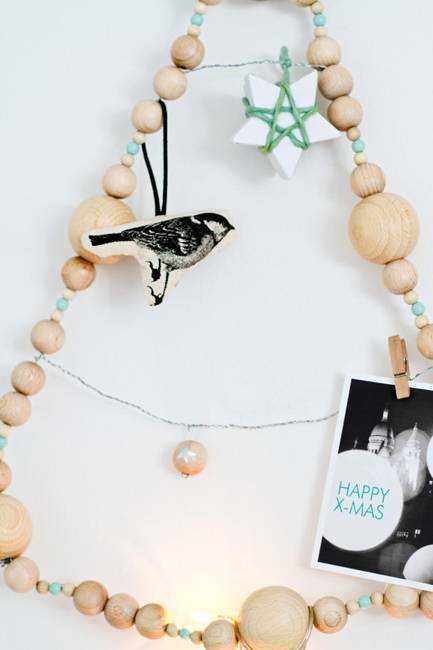 Wooden beads and decorative balls look playful and charming. 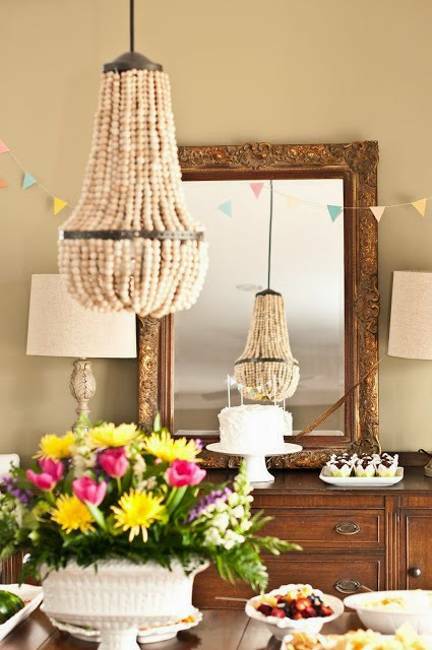 Crafts and small home decorations created with them add a personal touch to modern interior decorating in a creative, fresh and simplistic style. 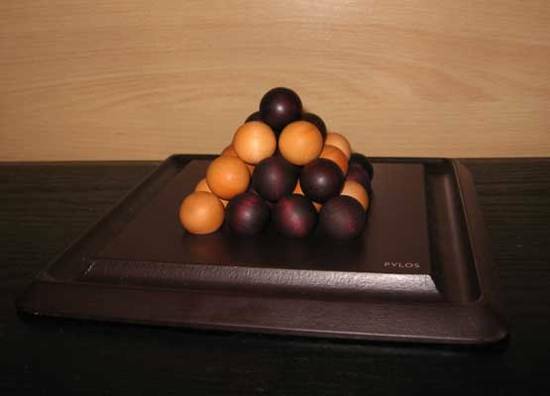 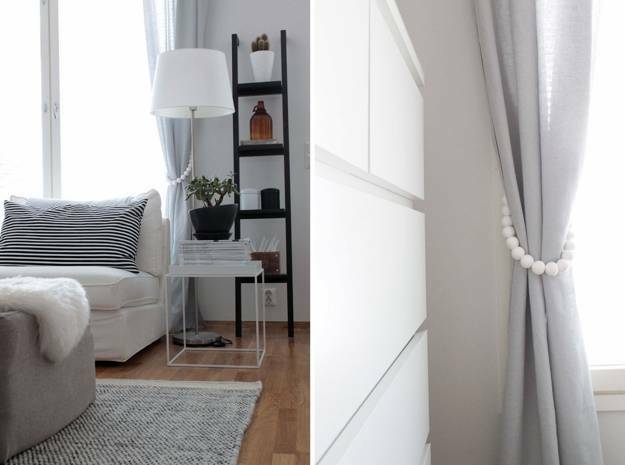 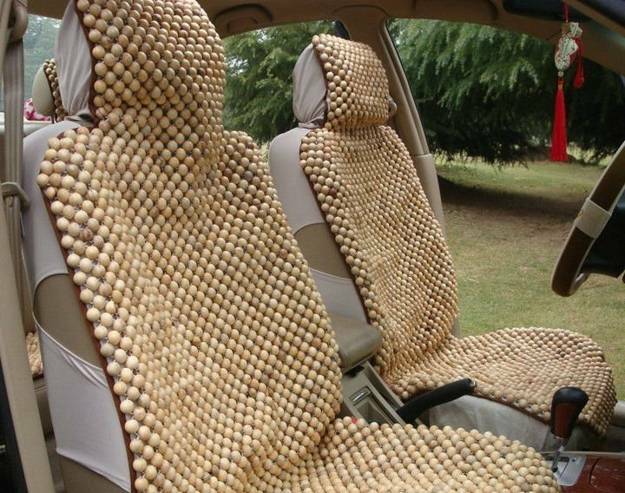 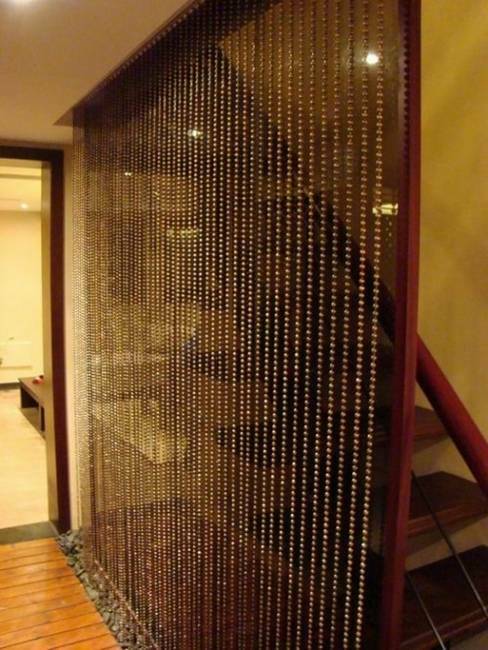 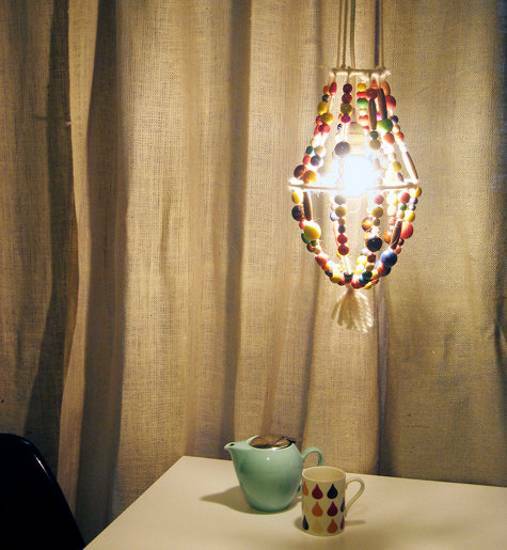 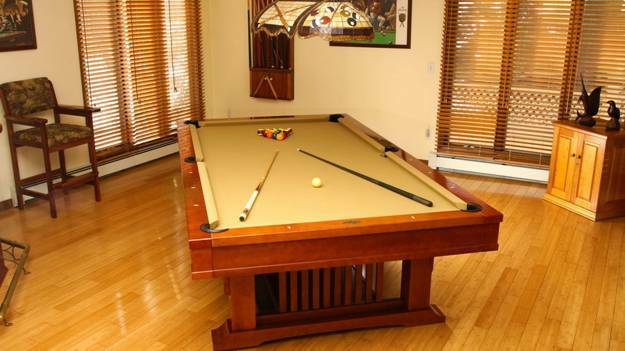 Interior decorating with wooden beads and decorative balls is versatile and surprising. 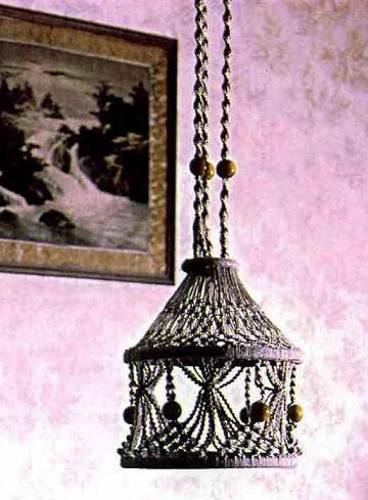 From windows, doors, and furniture to clocks and artwork, decorative balls and wood beads add unique designs to room decor. 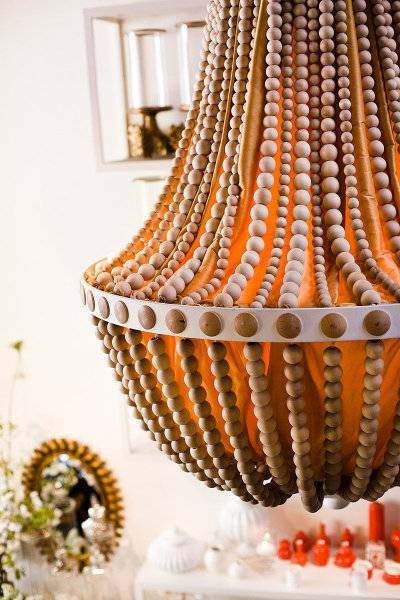 Artisans utilize their amazing skills to replicate the exquisite works of traditional artisans and create new, original wood crafts and designs for modern interior decorating. 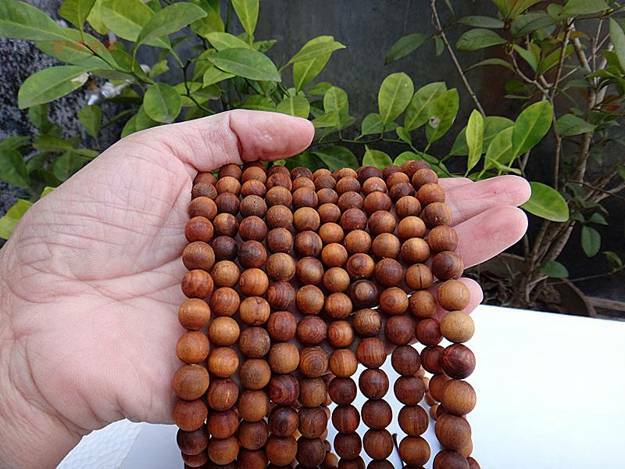 Artisans make wooden beads or decorative balls individually, bringing out the interesting texture, warmth, and beauty of the material. 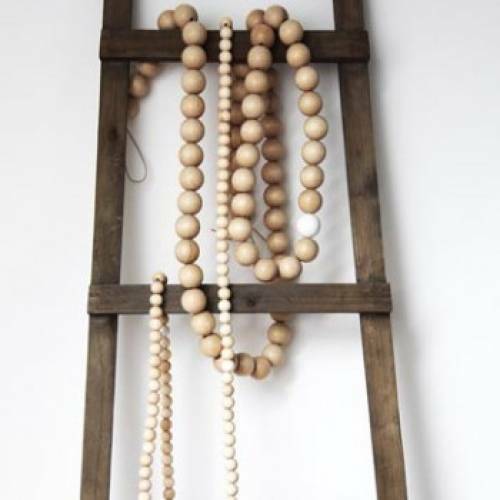 Wooden beads and decorative balls made with wood are a nice way to create your style and make interior decorating look original, attractive and stylish. 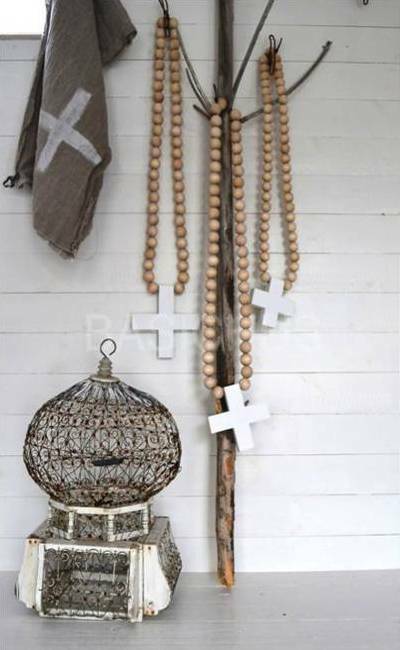 Using the same wooden beads and balls for interior decorating, each person creates an amazing, unique and harmonious room decor. 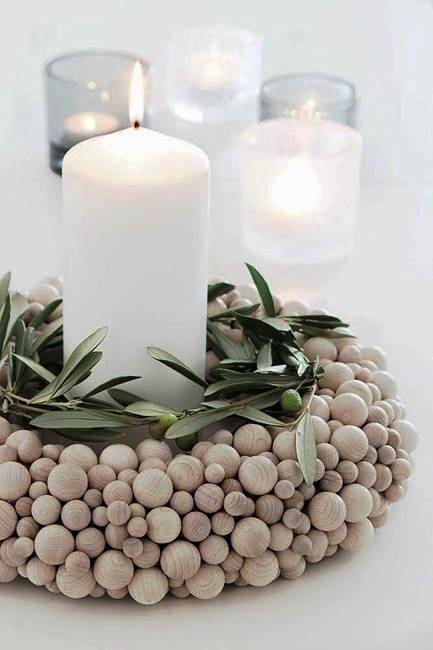 Coordinating two or three different types of wood beads and decorative balls in various colors, sizes and materials allows to add fabulous home accessories to modern interior decorating with an eclectic and eco-friendly feel. 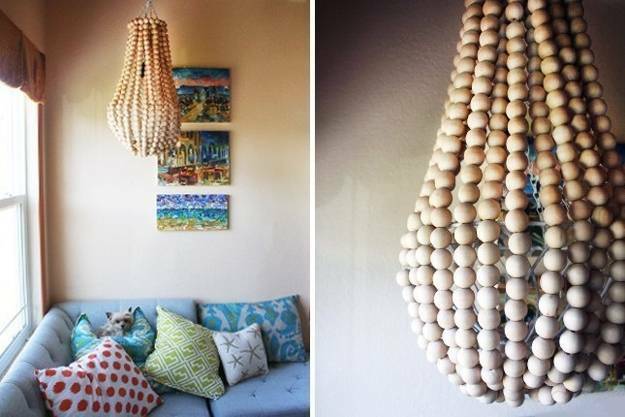 Wooden beads and decorative balls complement each other and promise one-of-a-kind designs, – modern lighting fixtures, decorative curtains and small home accents, – for modern interior decorating by adding beautiful natural material, organic shapes, and interest to room decor with a personality. 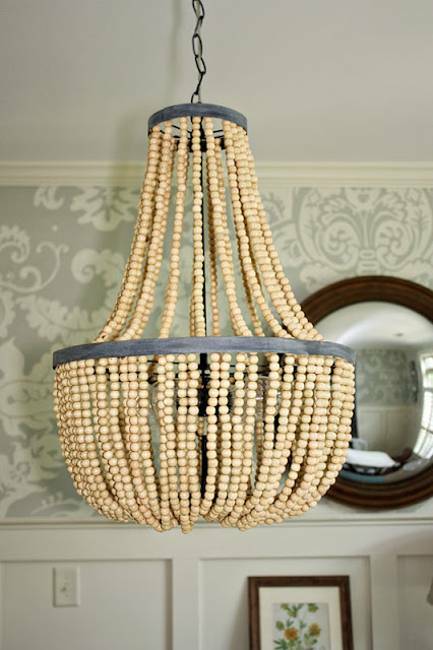 Whether your interior decorating style is contemporary, colonial, country or classic, handcrafted wooden beads, and decorative balls can find their perfect places in room decor, blending creative and modern ideas with traditional material that enhance living spaces by adding simple and elegant crafts and home accents to modern room decor in any style.